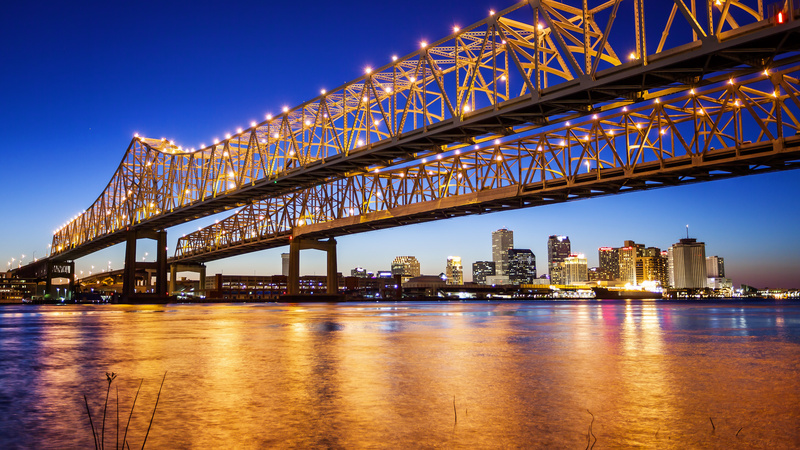 Join GRS at the Clean Gulf Conference from November 13-15,2018 in New Orleans, LA. GRS is Growing! Our new Jacksonville office is open.